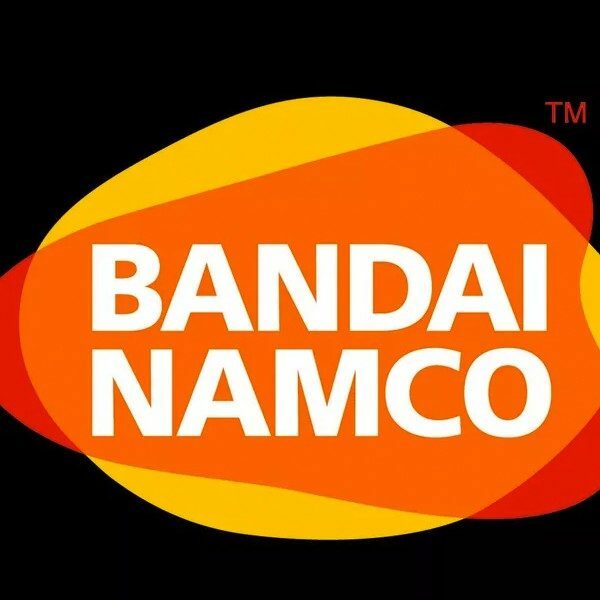 During the Dragon Ball FighterZ World Finals, Bandai Namco announced that a Second Season was officially confirmed for their fighting game. The game’s roster will continue to grow, as six more characters will be added to the game, and two of them will be much sooner than we anticipated. 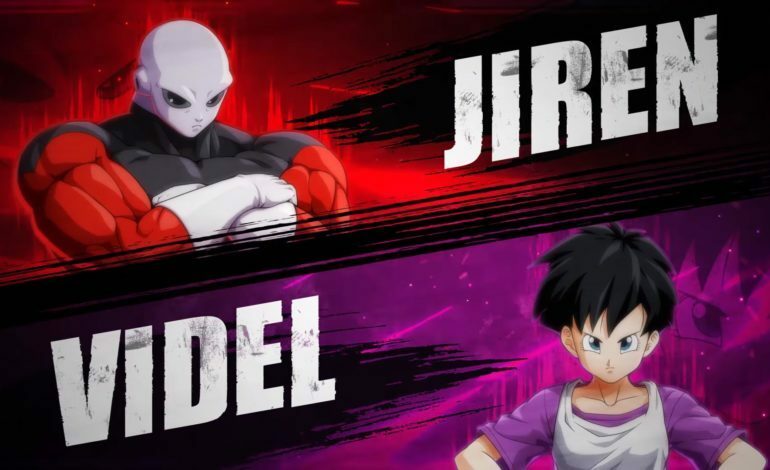 Jiren the Pride Trooper was more or less confirmed last week, however he won’t be alone when he releases, as it was also revealed that Videl will be joining him on January 31 to officially kick off the Second Season for Dragon Ball FighterZ. That’s right, in just a few days we get two additional fighters for the game. Alongside the announcement was a trailer for the Season Pass, which showcases Jiren and Videl’s fighting style. Jiren looks like he will be as powerful as he was in Dragon Ball Super, being one of the most destructive and dangerous opponents Goku and company ever had to compete with. With his intense fighting spirit and powerful attacks, Jiren appears to be a perfect fit for the game. Videl, on the other hand, is a surprise announcement. One of the few human fighters in the game, Videl will also be able to call in the Great Saiyaman, Gohan in his superhero costume, for special tag team attacks similar to Android 18 and 17. Just as we though the trailer was over, we were teased for two more fighters in the season: Broly from the new movie, Dragon Ball Super: Broly, and Super Saiyan God Super Saiyan Gogeta, which is a fusion of Goku and Vegeta while they are both already transformed. Unfortunately, the release date for both of these fighters wasn’t given, only that they were “coming soon.” The company also confirmed that the Season Pass will cost $25. If you prefer to buy characters individually, they will cost $4.99 each when they are released.